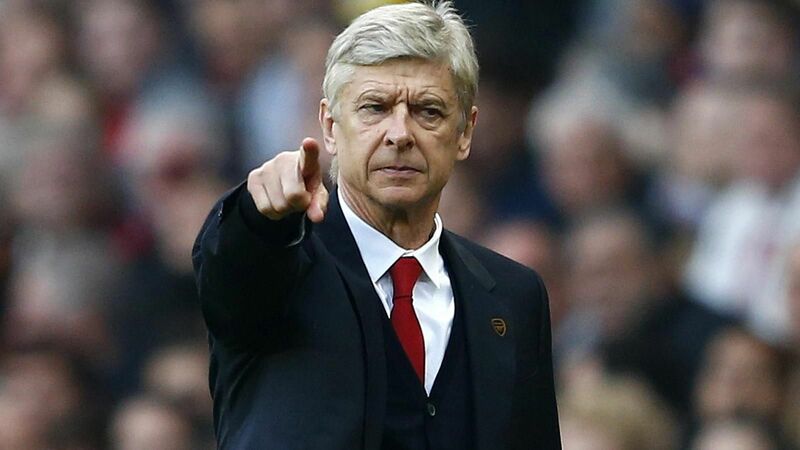 Arsene Wenger remains confident that Arsenal can lift the Premier League, despite a mixed start to the season. Sunday sees the north Londoners measure up against Manchester United, who sit top of the table after seven games. But Wenger pointed out that the gap separating the two club was far from insurmountable at this early stage in the campaign. “If I tell you now that we are three points behind Man United, playing Man United at home and I don’t believe that we can win the Premier League, what do you tell me? You will slaughter me," the Frenchman told reporters in Friday's press conference. “We play in the Premier League on Sunday. We have just won 5-2 at Leicester, so I don’t see why we should be absolutely down. We are on the back of three or four good results in the league." Wenger also tried to brush off Arsenal's shock Champions League defeat to Olympiacos in midweek, insisting it would not have an impact on the weekend's match. “We had a disappointment in the Champions League, we have to analyse it well. But I don’t see why we should not believe we can beat Man United," he affirmed.